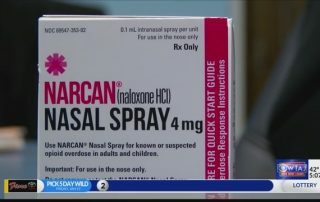 The Johnstown Free Medical Clinic and the Cambria County Drug Coalition is offering a free Narcan training class to the public. Click here to read more. 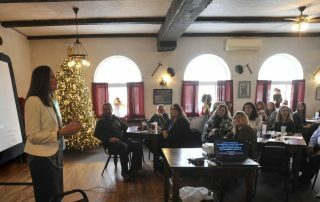 Cambria County District Attorney Kelly Callihan (left) talks with members of the Cambria-Somerset Associate of Realtors during a luncheon Thursday, Jan. 11, 2018, at Miners Cafe in Jennerstown. Click here to read more.